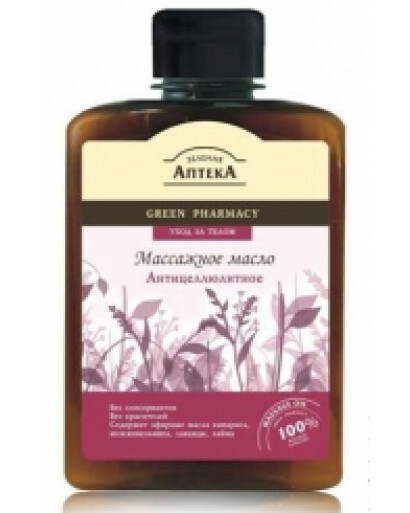 Anticellulite massage oil 200 ml. 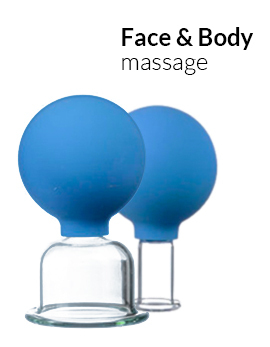 Designed to massage the problem areas in order to reduce the appearance of "orange peel". As a result, massage significantly improves skin texture, there is a correction of forms. 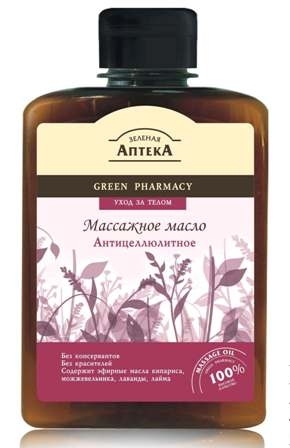 Active ingredients: almond oil, essential oils of lime, lavender, juniper, cypress. Almond oil provides the perfect glide hands during the entire procedure of massage that improves the penetration of active ingredients into the deeper layers of the skin. Juniper essential oil activates the circulation and tissue trophism, leading to more rapid recovery of skin topography. Essential oils of lavender and lime to normalize metabolism, help refining process fat into energy and improve body contours. How to use: apply for any type of massage. Before applying to the skin warm in his hands. Ingredients (INCI): Paraffimun Liquidum, Prunus Amygdalus Dulcis (Sweet Almond) Oil, Citrus Aurantifolia (Lime) Essential Oil, Lavandula Angustifolia (Lavender) Essential Oil, Juniperus Communis (Juniper) Essential Oil, Cupressus Sempervirens Cypress) Essential Oil.